*HOT! 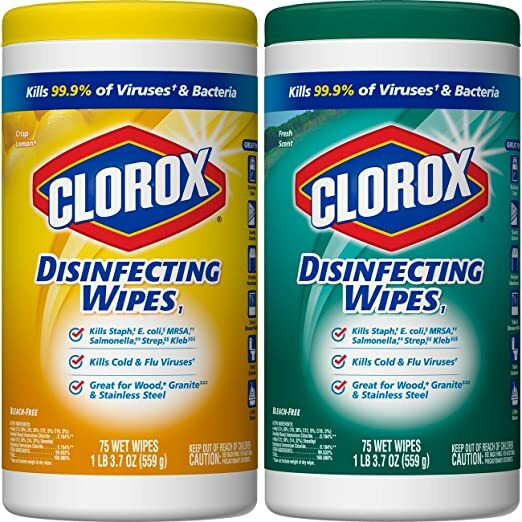 * Amazon Prime Pantry MEMBERS – Clorox Disinfecting Wipes Value Pack, Bleach Free Cleaning Wipes – 75 Count Each (Pack of 2) AND Mr. Clean with Febreze Meadows and Rain Multi-Surface Cleaner, 40 fl oz just $5.49 + FREE Shipping! 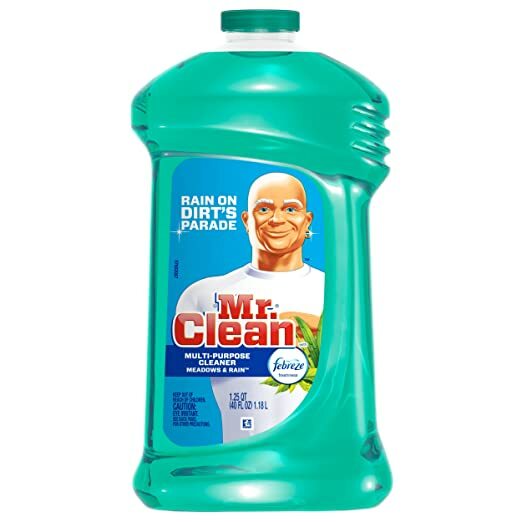 Add 1 of Mr. Clean with Febreze Meadows and Rain Multi-Surface Cleaner, 40 fl oz at $2.50. Clip the $1 coupon. $5.99 shipping fee will also automatically come off. Final Price: Just $5.49 with FREE Shipping!